Hi, I’m Angelene! I'm a designer currently living in the Chicago area. I work with small businesses and startups to grow their vision through marketing and design. 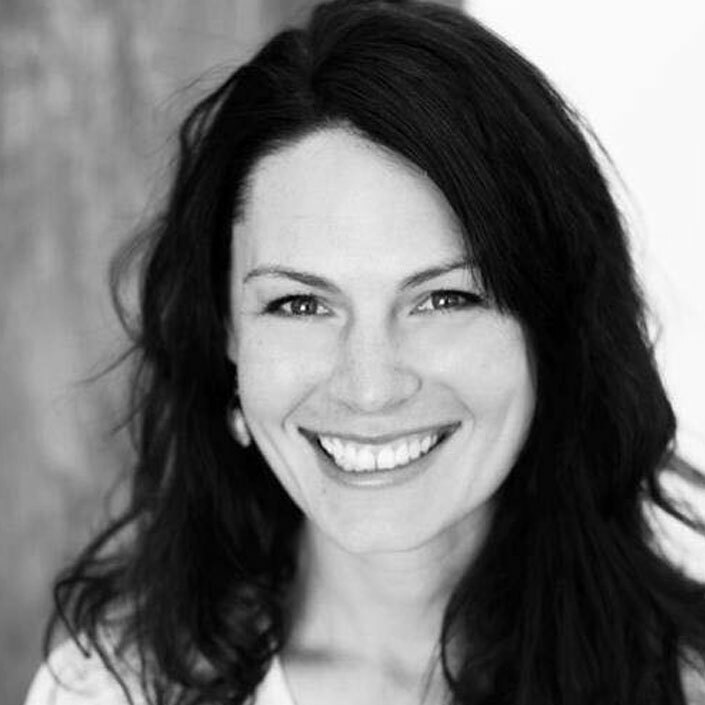 I have over twelve years of experience in collaborating with companies from Contractors to Massage Therapists. I truly love learning about the people and the businesses that I work with. I consider myself to be an entrepreneur and enjoy working with like-minded people. My passions in life have deep roots: for as long as I can remember, I have been playing soccer and making art. While attending undergrad on a soccer scholarship, I gravitated toward a creative major. In the time I earned my BFA in Graphic Design and Photography, I explored design, drawing, sculpting, painting, and printmaking. Not only did being at University launch me down a fulfilling career path, that time also led me to the boyfriend who later became my husband. 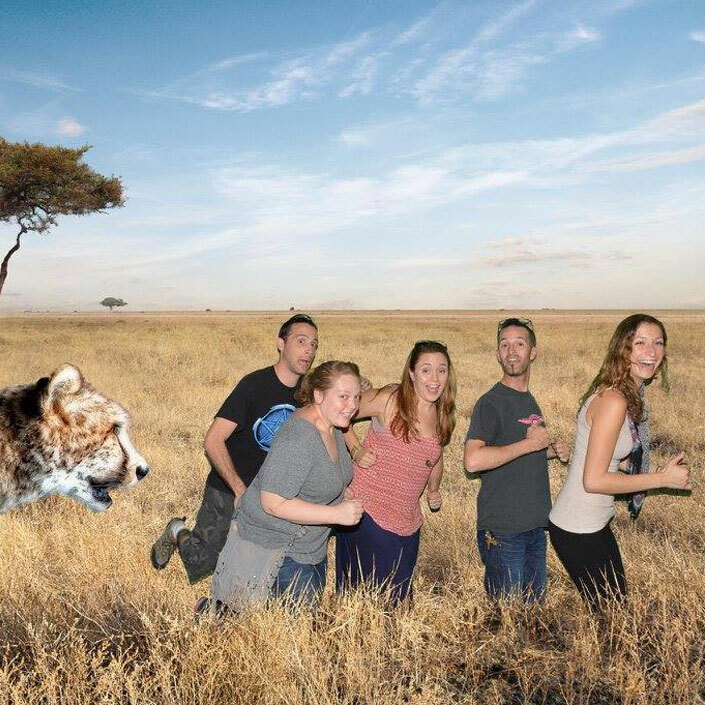 Together we love to travel the world. 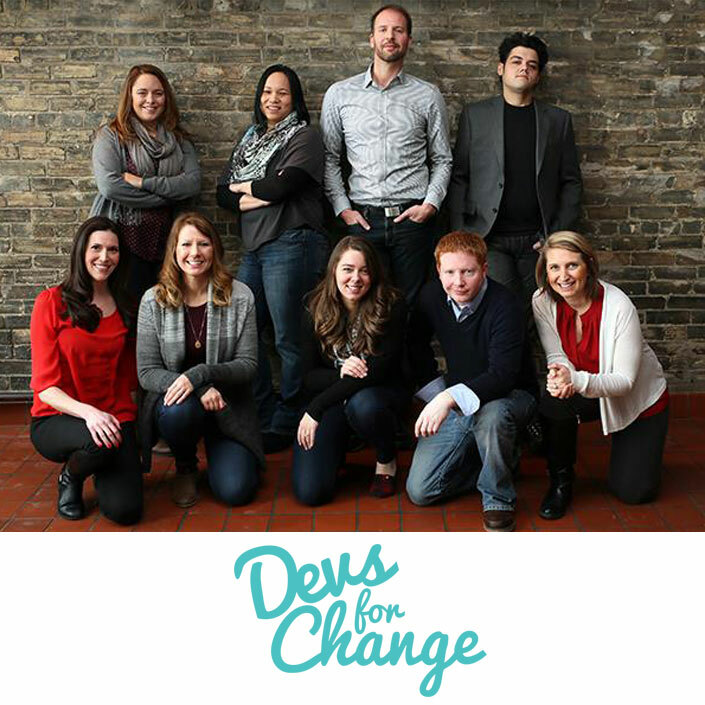 Devs for Change is a collection of professional web developers, programmers & designers improving online presence of nonprofits. Our core purpose is to mentor emerging professionals in web related fields by providing pro bono websites for other non-profits. 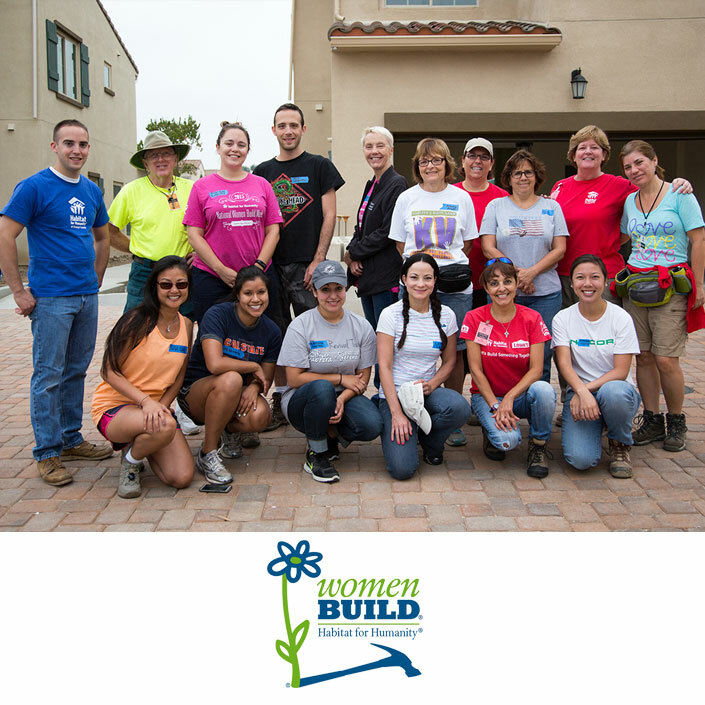 Habitat for Humanity Women Build educates and empowers women to learn construction skills while building affordable housing in local communities. Fundraising is a big part of our efforts with proceeds going to installing dishwasher for the homes. 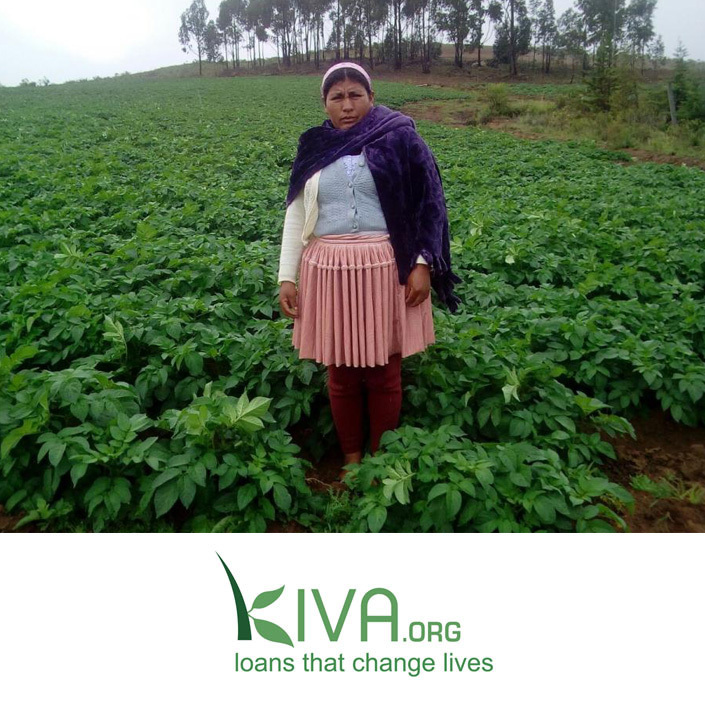 I am a contributing lender through Kiva.org for Florencia, a women living in Bolivia. This loan will help Florencia further expand her production of potatoes, seasonal crops and whole grain wheat. Florencia's goal is to improving her family's economic situation. "Working with Angelene is a true joy. She is creative, consistent and best of all proactive. 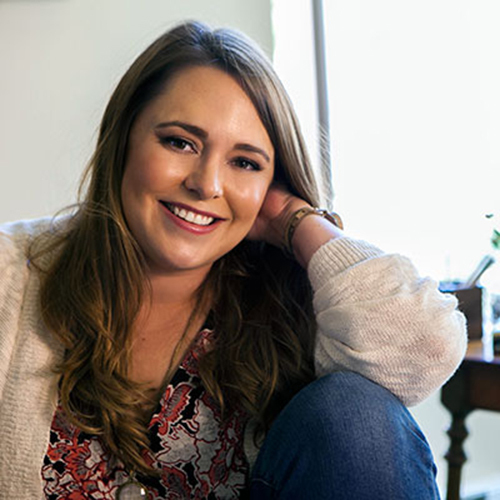 She designed my website, brochures, business cards and managed social media with original content. Highly recommend working with this talented and compassionate woman. Thank you, Angelene!" 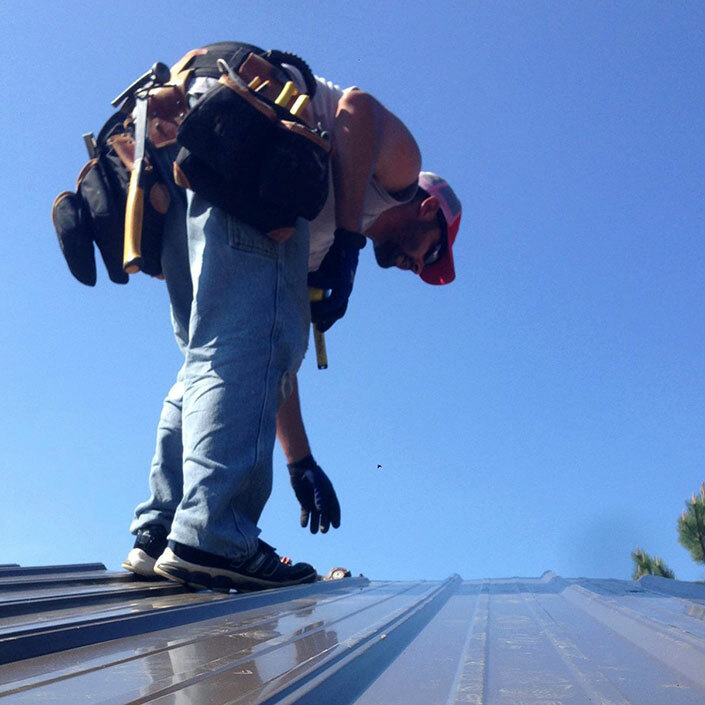 "Angelene was extremely easy to work with and very responsive. She listened and learned about our product and helped build our new website with our minimal budget and really knows her business. I will continue to work with her on various other graphic art/design needs. She also helped us put together some fabulous marketing materials with a fast turn-around time. 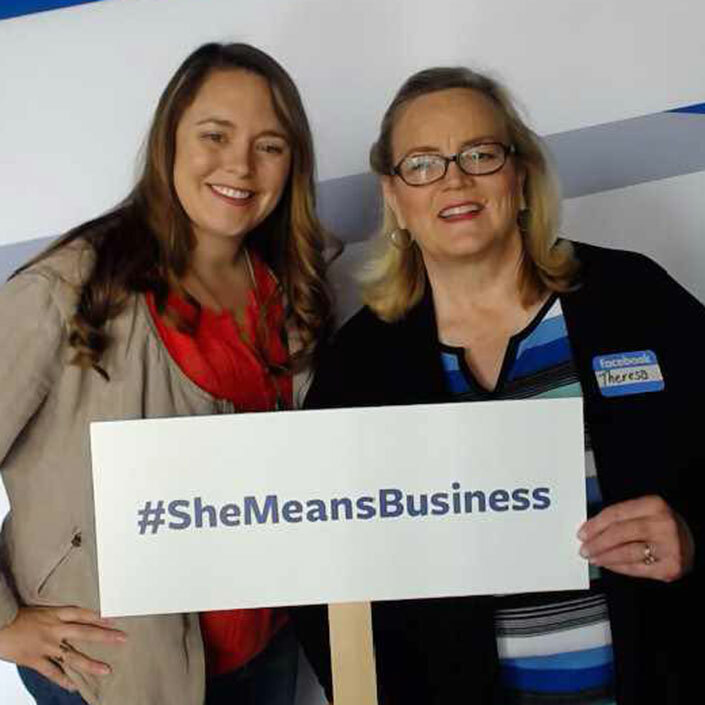 I was truly blessed to meet up with her at a Women's Conference breakfast meeting." "I would recommend Angelene Designs to anyone and everyone. She goes out of her way to get what you need done. Attention to details and listening to what you want is just a few of her strong suits. We've been very happy with her website designs and art work. Keep up the good work."